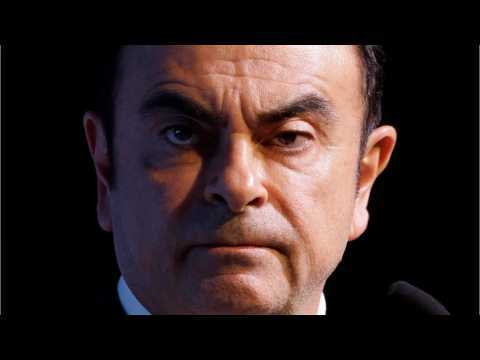 According to a report by Reuters, on Tuesday, a Japanese court rejected prosecutors appeal against a decision to grant the ousted former chairman of Nissan Motor bail, paving the way for Carlos Ghosn to leave prison as early as Wednesday. 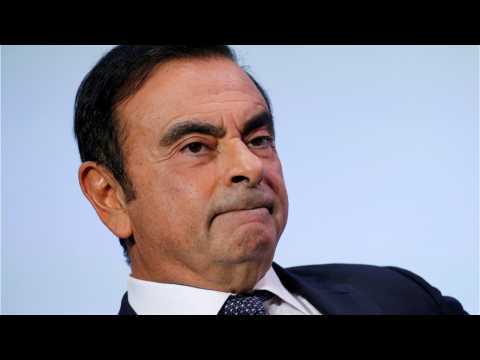 Reuters reports that the Tokyo District Court said that it had ruled against the appeal, after earlier setting bail for Ghosn at approximately 9 million dollars. Ghosn reportedly faces charges of aggravated breach of trust and under-reporting his compensation to the tune of $82 million dollars at Nissan for almost a decade. Ousted Nissan Motor Co Chairman Carlos Ghosn has offered to wear an electronic ankle tag and hire guards to monitor him in an unusual bid to secure his release on bail after two months of detention in Japan for alleged financial crimes. According to reuters, Ghosn's spokeswoman said he is also willing to remain in Tokyo, where he has leased an apartment, and post stock he owns in Nissan as collateral,. A new bail hearing is set for Monday after an earlier request was denied due partly to concerns the French executive was a flight risk. TOKYO (Reuters) - Nissan ex-Chairman Carlos Ghosn has requested his release on bail after being indicted in Tokyo on Friday on two new charges, his lawyers said, as the once-feted auto executive awaits a lengthy criminal trial that could be as long as six months away. FILE PHOTO - Carlos Ghosn, chairman and CEO of the Renault-Nissan-Mitsubishi Alliance, attends at the Tomorrow In Motion event on the eve of press day at the Paris Auto Show, in Paris, France, October 1, 2018. PARIS -- Nissan Motor Co. will donate 100,000 euros ($112,000) for the rebuilding of fire-ravaged Notre-Dame Cathedral in Paris, a pledge that comes as the Japanese automaker seeks to repair strained relations with the French government and partner Renault SA after former Chairman Carlos Ghosn was arrested. Nissan’s contribution is “in recognition of and appreciation for Nissan Europe and Renault employees as well as the people of France,” the company said in a statement Friday. Nissan joined a host of companies and individuals pledging more than $1 billion to rebuild one of the French capital’s most important landmarks after an April 15 blaze.